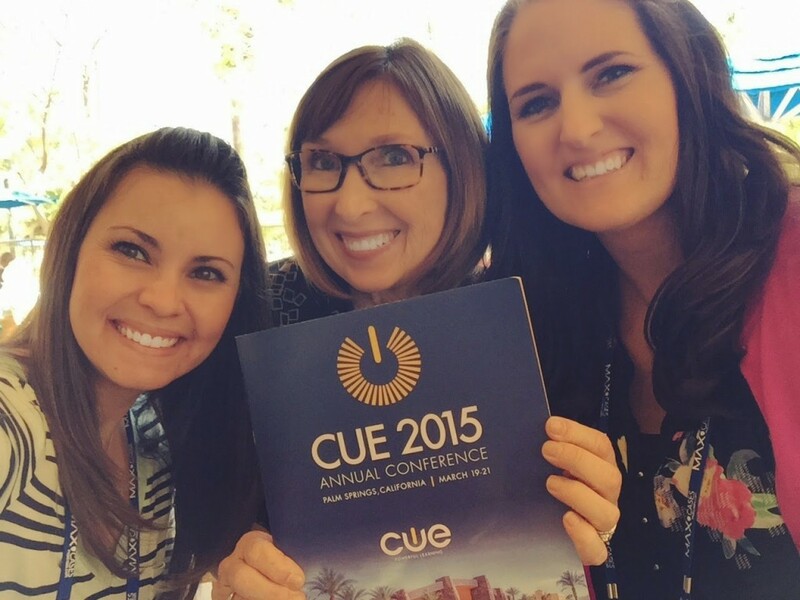 Last weekend I attended the CUE annual conference in Palm Spring with some of my favorite teachers! 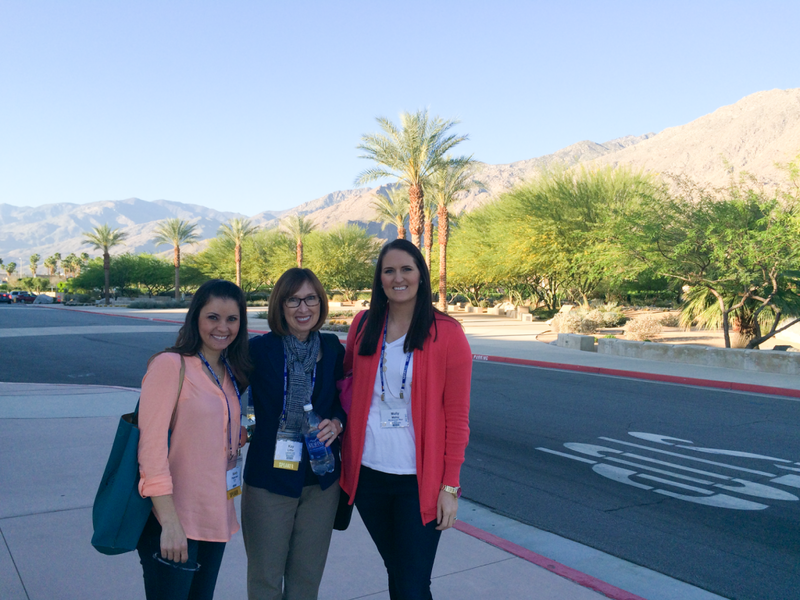 We were only at the conference for two days, but we attended several fantastic sessions on technology integration in the classroom. 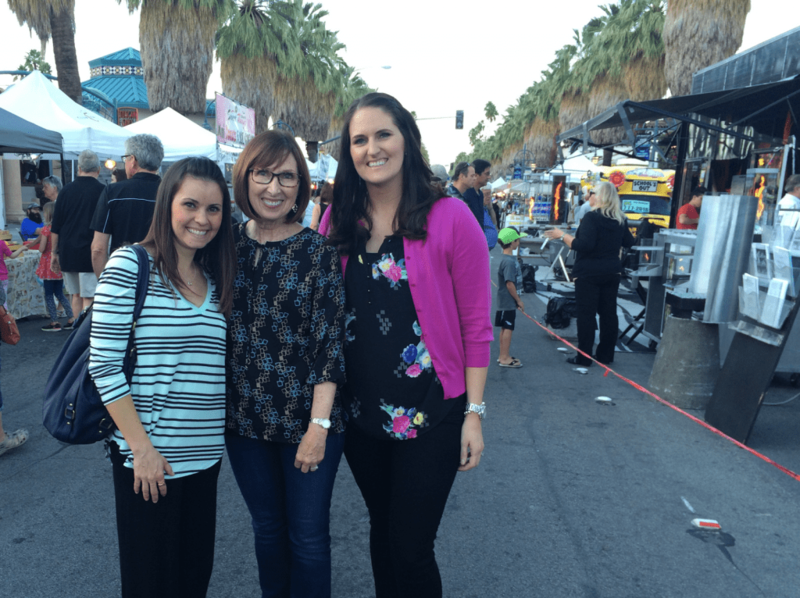 I always love going to conferences and learning many great ideas from other teachers! Several sessions addressed using technology to “break out of the classroom” and connect our students with classes and professionals around the world. We have had a class Twitter account since the beginning of the year, but usually I am the only one who uploads pictures to it. This week we started having a “tweeter of the day” to post what we are doing in class on our class Twitter account! This helps me make sure that we are keeping our account updated because sometimes I would forget about tweeting but my students will definitely remember when they are the “tweeter of the day!” Also, it creates more excitement about out Twitter account and my students are more likely now to go home and make sure their parents are checking out what we are posting! Started “tweeter of the day” today for our class Twitter account and my kids are so excited to post about what we are learning! Kidblog is an amazing platform if you are interested in having your students blog. It is easy-to-use for both the teacher and students. I have been using Kidblog for the past 3 years with my students and they have blogged about everything from field trips to reading responses! The first time I used Skype in the classroom was a couple years ago when we Skyped with a friend’s class and took turns reading the Pourquoi Tales that we had written. It was a wonderful experience and my students loved it, however we hadn’t Skyped with another class since then! After attending this conference I was determined to start connecting with other classes and with other professionals through “mystery skypes.” We did a mystery number Skype with Sandy’s class on Friday and our students had a blast! We have a “mystery career” Skype set up for Monday which they are really excited for as well! I’m working on more blog posts that go into our class twitter account, Kidblog, and Mystery Skype sessions in more detail, but hopefully this gets you inspired to check out these amazing resources for creating connections beyond your classroom! AAAAHHHHHH!!! I love this post!!!! I had such an amazing time with you at CUE and am looking forward to many more adventures with you!!!!!!!!!!!!! You always inspire me and I just love you! My kids had a great time Skyping with your class and they can't wait to "see" your class again soon! I heard of doing an Mystery Animal Skype the other day! How fun would that be!? Great ideas! I like the rotation method. My sons learn Polish on Skype from http://preply.com/en/polish-by-skype and they review and practice with one another every night. I think I would like to try the rotation method on them. I hope it works for foreign language learning.